Ian Davies, RallyX Nordic Chief Operating Officer, commented: “We feel it is crucial to invest in the future of rallycross as a sport, which is why we are focusing our efforts in ensuring there is a strong foundation from entry-level competition all the way up to Supercars. “The Crosskarts category has been a fundamental part of rallycross culture for a long time so it is a pleasure to be welcoming it under the RallyX Nordic banner for the first time. 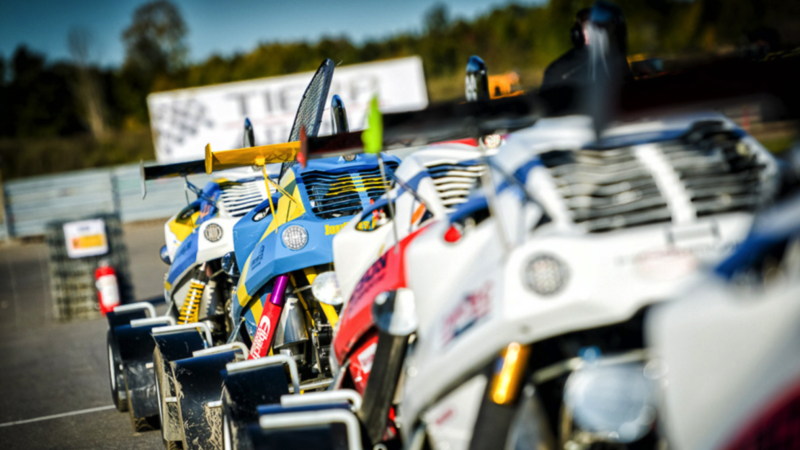 As well as offering excellent exposure and live television coverage across five markets, we feel Crosskart and the new XC Cross Car are excellent value options for drivers to demonstrate their abilities in front of the right people, as well as adding even more entertainment value to the RallyX Nordic programme. “The introduction of the Nations’ Cup and Teams’ Trophy unites the classes like never before and creates a genuine bond between teams and drivers intended to help them progress through the ranks for a collective reward.